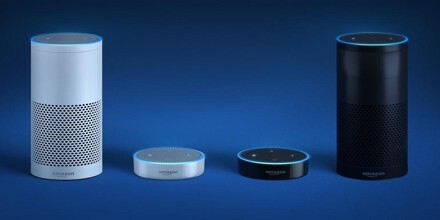 Amazon’s Alexa has added a new feature to its more than 10,000 skill set. Now, along with playing music and asking about the weather, user can ask for medical advice. WebMD, the online medical news and information site, has created a downloadable skill for the popular artificial intelligence helper where users can ask for basic medical advice, like how to treat a sore throat, or information about common diseases, like diabetes, among other things. Topics include treatments for common ailments (“Alexa, ask WebMD how to treat a sore throat”), definitions of basic diseases (“Alexa, ask WebMD what diabetes is”), and the side effects of certain drugs (“Alexa, ask WebMD to tell me about amoxicillin”). Basic questions get common sense responses (feeling bloated? Drink some water and go for a walk), and for more complex queries, like asking for drug side-effects, users are given some information and then directed to WebMD’s website via the Alexa app. There were some odd gaps in WebMD’s knowledge, though; including not knowing how to treat a headache, no matter how we phrased the question. And, as ever with voice interfaces, sometimes queries just aren’t understood. WebMD has been criticized in the past for alarming people with dramatic answers for common or nonexistent illnesses (the common joke being “everything is cancer”). More alarming, however, they have been accused of having ties to pharmaceutical companies and giving sponsored answers to questions. In 2010, for example, the website offered users a quiz to find out more about their mental health. No matter what answers people gave, they were told they were at risk of depression. The quiz itself was sponsored by the drug company Eli Lilly, makers of the antidepressant Cymbalta — which happened to be advertised on the same page. A spokesperson for WebMD would not comment on this particular case, noting that it was “addressed more than seven years ago,” but stressed that the company has “an in-house staff of board-certified physician editors who medically review all of our content” and has won several awards for the quality of the information it provides. But giving out misleading or incomplete information is a particular worry with voice interfaces in general. There are over 10,000 skills available for the assistant and now the latest one enables Alexa to dish out medical advice. This is made possible by the Alexa WebMD skill. As many of you might be aware by now, WebMD is one of the most popular online resources for medical advice. 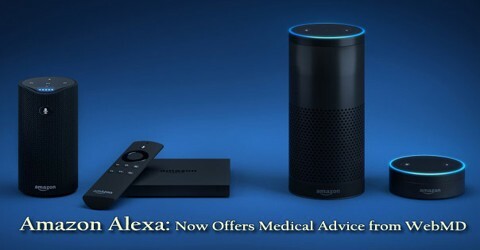 The Alexa WebMD skill enables the assistant to answer basic health queries so it can give treatment options for common ailments like a sore throat or provide an explanation about certain diseases and drugs. WebMD is quick to point out that much like its website, the Alexa WebMD skill isn’t meant to replace a real doctor. It just provides supplementary information and also points out that the skill is a work-in-progress. This skill is certainly going to come in handy in situations when you quickly want to find out something hands-free. 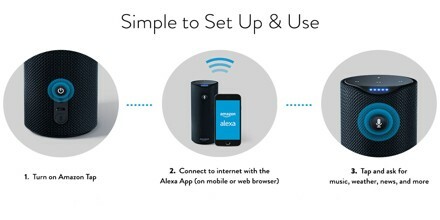 Alexa, on the other hand, is currently compatible with: Samsung, Philips, Wemo, Insteon, Wink, Lutron, Triby, Caseta, Lifx, Haiku, GE, TP-Link, Levitron, iHome, Nest, Ecobee, Sensi, Honeywell, and Lyric. 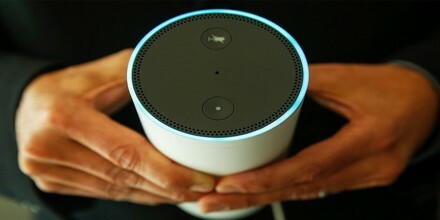 Alexa can also talk to IFTTT, which can act as a bridge to other unsupported devices and DIY smart home systems. One of the biggest benefits to Alexa is, she’s just so fun! 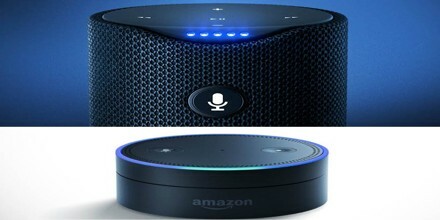 A whole world of “skills” that can be applied to Alexa in seconds give her functionality that Siri can only dream of. This is where the fun part comes in. Use Alexa to order pizza, tell you dog facts, or to start coaching you through a seven-minute workout. She can also play you soothing thunderstorm noises, give you the warning signs of a heart attack, and access news briefings from a variety of reputable sources.